As a kid, good work ethic didn’t come naturally to me. However, unlike many of my peers, my responsibilities had real-world consequences. As refugee migrants from Angola, my family bounced around before landing in Idaho, where my dad, ever the entrepreneur, started a dairy farm. My parents were driven and thorough – two standards for which they held me as well. At the time, I resented this. However, one of the biggest favors my parents did for me was to hold me accountable. It has shaped me greatly both in parenthood and in business. Unfortunately, in business, this concept has taken on a negative connotation. Research shows that people perceive accountability as a consequence of wrong-doing when, in reality, it is a tool to level the playing field, reward hard work, and create autonomy. It can and should be used to encourage improved results and morale, not as a disciplinary measure. This misunderstanding is at the heart of so many workplace problems. 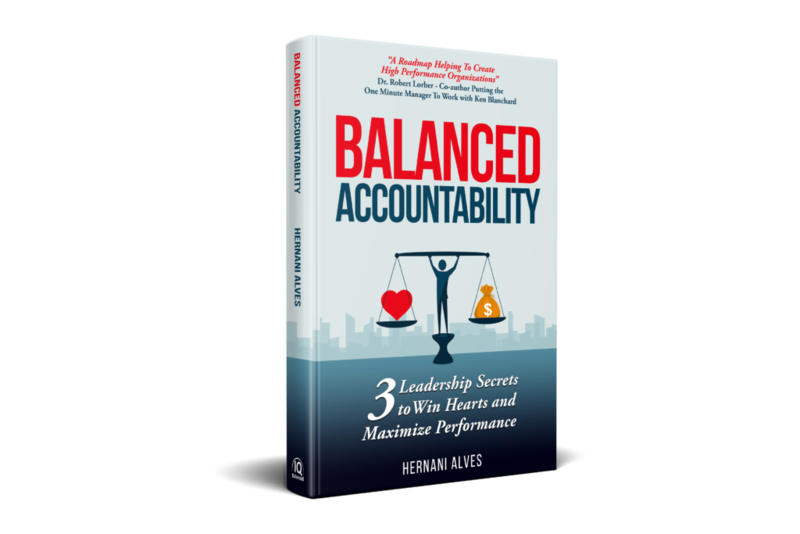 If you have noticed high turnover on your team or just a lack of workplace engagement, I truly believe it can be linked to you, the leader, not harnessing the power of effective accountability. Cow Number One was a special cow. She was, as the number suggests, the first calf ever born on our farm. 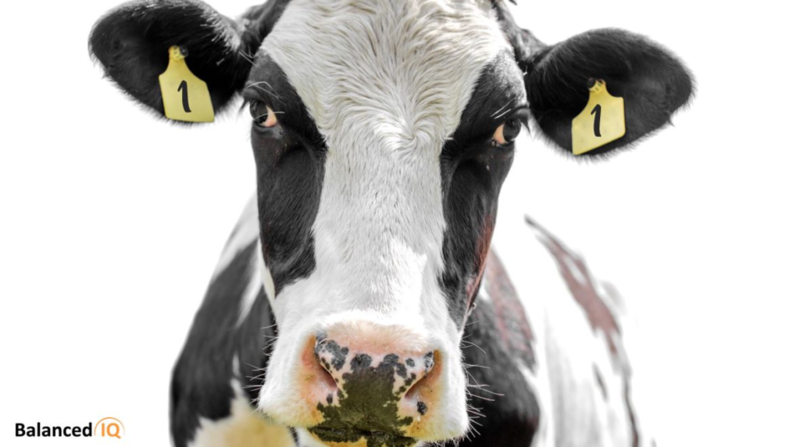 By the time Cow Number One was all grown up, I was a scrawny nine-year-old, 75 pounds soaking wet and, despite my lacking strength, expected to do my part on the farm. At that age, that meant milking the cows after school. I’ll never forget the first time I tried to milk Cow Number One. She was resisting heavily, and I was young, tired, and upset by her unwillingness to let me do my job. Instead of finishing the task, I opened the gate so she could leave and I could move on. However, by not milking her, I put her at risk for infection and endangered her calf by denying it its food. My father was furious. I was punished of course, and afterward, he had me put a device on the cow to hold her hips and stop her from resisting so I could finish the chore. Not only because it needed to be done, but because he knew that I needed to learn how important it is to follow through. He wanted to show me that I matter – my work matters and that doing a job right the first time is an invaluable trait. In that moment, he taught me accountability. It was this experience, more than any other, that taught me that love and accountability are intertwined. When I was promoted to my first management position, I found the new role more difficult than I’d anticipated. Despite my sales numbers exceeding expectations, I was having trouble recruiting, maintaining customer service, and cultivating a positive work environment. How my employees referred to me when I wasn’t around was a good indication of my lacking leadership. Hint: it wasn’t pretty! Low employee engagement is a common problem in offices. What I failed to realize, though, is that these issues are a reflection of the person in charge. It demonstrates that while they may be managing, they are not leading. This epiphany inspired major changes in the way that I interacted with my employees. I stopped “managing” and started using accountability to improve every aspect of my team. I was able to overcome my own faults as a part-time employee, to becoming an executive of a $3 billion company and eventually received a Best Leader award from my team—my most cherished accolade. Just like my father used accountability to teach me autonomy and self-value, I used accountability to help my team flourish and recognize their individual importance in the workplace. It’s easy to forget that this is a most basic human desire – to know that our contribution makes a difference. Through accountability, this fact becomes clear. It’s never too late to adjust your leadership strategy to incorporate this tool. It’s time to show your employees that you genuinely care about their success. That your insistence on accountable behavior is not out of retribution, but to set them up for prosperity. I continue to do this for those that I work with through love and appreciation – exactly how I learned it from my father.